Altex Energy Ltd. contractedSayleGroupto build their Quality, Health, Safety and Environment (QHSE) Management System, specific to crude by rail. 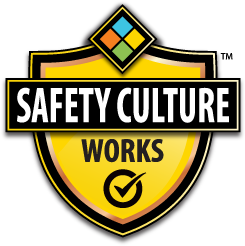 SayleGroup then supported the roll-out and implementation of the new program by providing in the field safety expertise.Altex chose to make our Safety Culture 100 Online Course and Certificate mandatory for all personnel. During the beta-testing of the SayleSafety Hazard Assessment App, Altex provided feedback from their field testing.